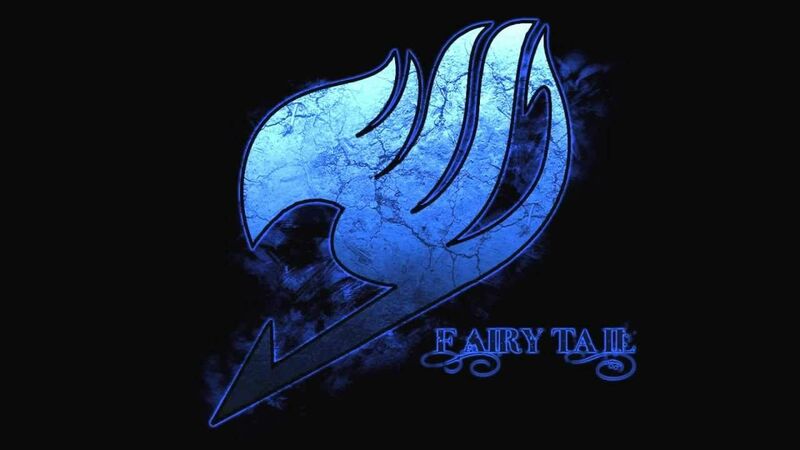 You are going to Watch Fairy Tail Episode 49 English dubbed online free episodes with HQ / high quality. Stream Anime Fairy Tail Episode 49 Online English dub The Day of the Fateful Encounter.A reporter from “The Weekly Sorcerer” comes to interview Fairy Tail. Cana tells Lucy that she will have a fateful encounter. Lucy meets an author who asks her to show him the surroundings because he needs inspiration for his new upcoming book.